Radio advertising has always been a powerful medium for brands to communicate their messages. Our strength lies in knowing how to effectively use radio advertising. At Circuit 9, we conceptualize and develop radio advertisements that achieve profitable results by combining a sound marketing strategy, effective media placement and ground-breaking creativity. At Circuit 9, our strategic development process helps us learn more about our clients, their products and their target audiences. 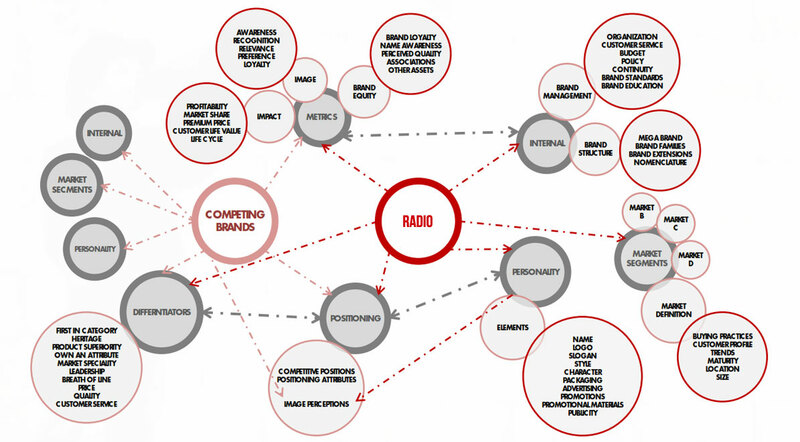 This facilitates brand positioning and sets the platform for successful radio campaigns. Our extensive media planning includes analysis of target markets, stations, formats and schedules, as well as negotiation and purchase of media based on test campaigns. This process enables further negotiations and larger scale rollouts. Development of radio advertisements and jingles is something that we do with consideration of our clients brand positioning. Our creative services in this regard include development of creative positioning, copywriting, production and delivery to media. At Circuit 9, we ensure that our clients get the ROI that they are aiming for through ongoing monitoring of station activity. This facilitates the precision of media execution and ensures station accountability.